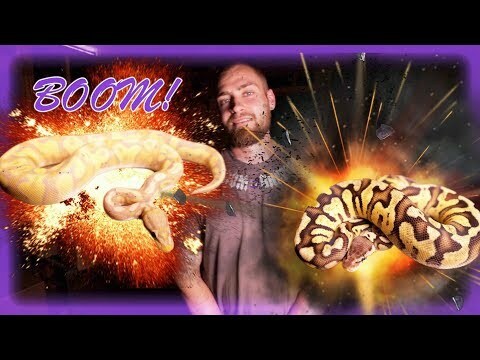 Home » Pythons » Ball Pythons » FB: Is My Ball Python a Yellowbelly? 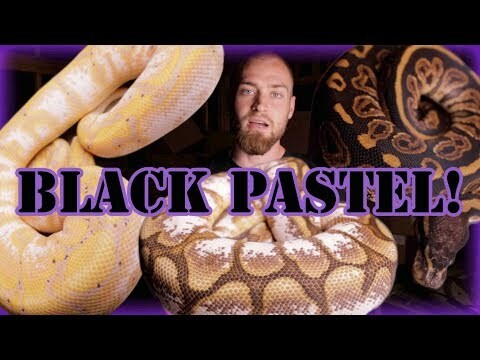 YouTube - The yellowbelly gene in ball pythons can be a tricky morph to identify. People often have a hard time differentiating them from normal or wild type ball pythons. 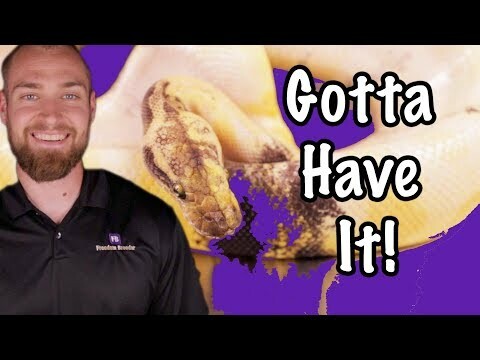 In this video, Freedom Breeder will show you how you can identify the yellowbelly gene in ball pythons and ball python combos.